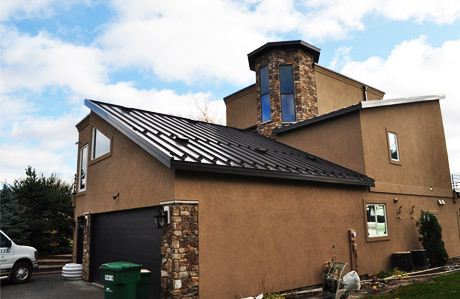 Kato Roofing has been working with home owners for 35 years to help protect their investment. 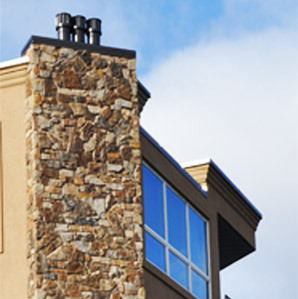 Whether it is a multi-family housing complex or your own home, KRI can make sure you are taken care of. That is why, from concept to completion, Kato Roofing is your residential roofing leader.